Among the first Indian manufacturers to offer a fleet of factory-fitted CNG vehicles in 2010, Maruti Suzuki has achieved the five lakh sales mark of its CNG vehicles in a span of eight years. India's beloved mass-market car manufacturer Maruti Suzuki has achieved a noteworthy sales milestone, this time, for its line-up of CNG-powered vehicles. In 2010, it became the first brand in India to offer a range of factory-fitted CNG vehicles which indeed came as a welcome change for commuters troubled by rising fuel prices. In a matter of eight years, the company has successfully sold five lakh units of its i-GPI technology-equipped CNG vehicles. Currently, Maruti Suzuki offers CNG versions for seven of its models, which include the Alto 800, Alto K10, WagonR, Celerio, Dzire, Eeco and the Super Carry. Between April-November 2018, sales of the company's CNG vehicles constituted around 15 per cent of the total sales of the models which offer a CNG variant and the WagonR remains the top-selling CNG model in the brand's CNG portfolio. 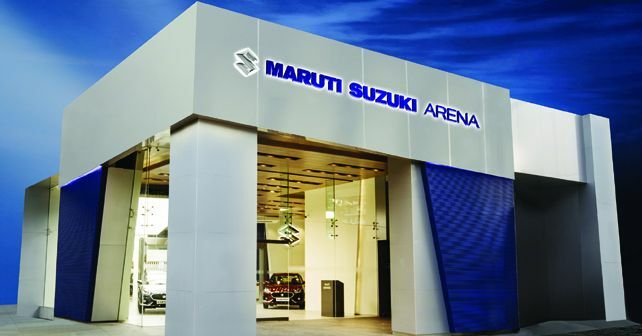 In 2018-19, Maruti Suzuki claims that it expanded its CNG vehicle availability to 26 new cities, taking the total to over 150 cities. The company also claims that during the same time period, sales of CNG vehicles saw a growth of nearly 50 per cent.